Our web developers have been designing and developing websites since 1992! Our web solutions are designed from the ground up to deliver enterprise-level features, design quality, technical implementation, compatibility, accessibility and help solve real business problems. Software development life-cycle (SDLC) methodologies ensure your new website is delivered on-time and on budget. Custom database-driven web solutions separate your site's design and your frequently updated content. Content is King! Unified, HTML5-based web design for all popular mobile device platforms, build with progressive enhancement and lightweight code. 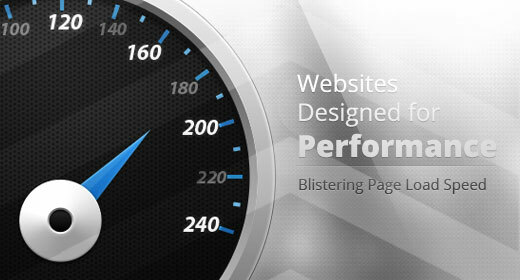 Fast, affordable, stable performance web hosting and competitive domain registration with our partner METAHOST.com.au, find our more. 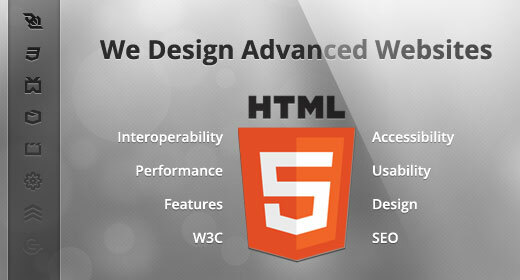 Rapid prototyping of web solutions using custom or pre-built Web Content Management Systems (WCMS). 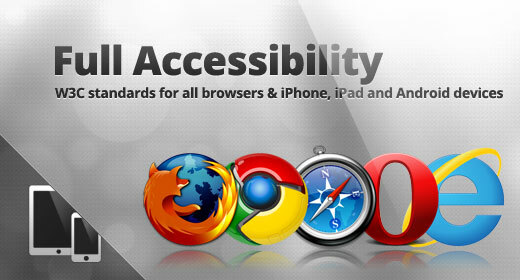 Making use of the newest W3C standards, HTML5 structure, we offer not only top accessibility but also natural SEO-oriented enhancements. For an instant quote, please send us your enquiry.